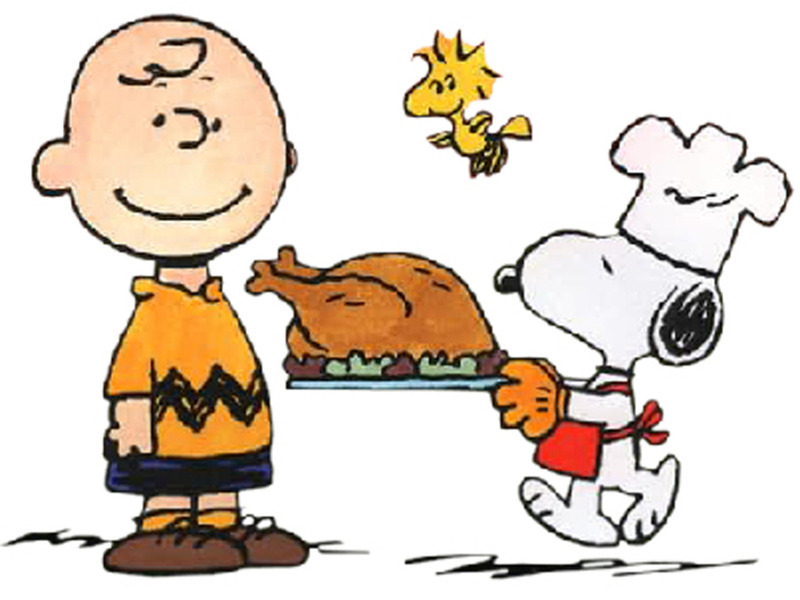 I thought I’d stop by the blog to wish all the U.S. folk (aka most of you) a Happy Thanksgiving. The one holiday I truly miss having where I live is Thanksgiving. The very reason and meaning behind the holiday is so special to me … and hey who wouldn’t love an extra holiday. Today while I’m at work (booooo! – although I love my job I’d rather be Thanksgiving-ing), most of you guys will be carving turkeys and spending time with family and friends. Enjoy every single minute of it. Next Post Book Club January Book announcement!